Created by Roxanne L. Scott, The Who’s World Media Project explores the places and spaces that occupy the global Black experience. Through the lens of travel, it aims to encourage travel to Africa and its beautiful Diaspora. With a natural curiosity about the world around her, Roxanne left her job (and her beloved Queens, New York) at the age of 24 to begin exploring the world. With a drive to become bilingual (having an affinity for the Spanish language) she packed her bags and moved to Costa Rica where she spent a year teaching English and traveling to Nicaragua, Panama, and Colombia. Wanting to take the teaching craft more seriously, Roxanne found herself in Mexico as an elementary school teacher where she would spend the next two years. Through her travels she became inspired by the beauty and history of the Black/African influence in Latin America and other regions of the world not much discussed. 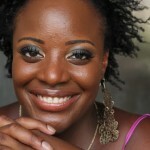 She created The Who’s World Media Project in June 2010. 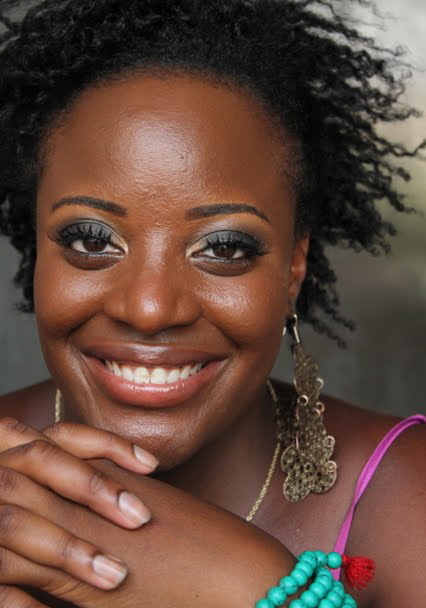 She recently came back from Ghana, covering the presidential elections and working as an event planner. She is currently a student at the CUNY Graduate School of Journalism. She is also the travel blogger for Social Media Week Lagos, where she writes about the intersection of travel, tech and Africa.